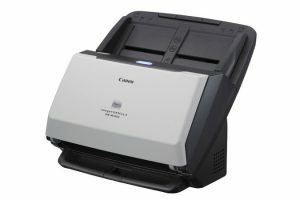 Well-suited for workgroups and departments in any industry, the DR-M160II office document scanner uses a combination of performance, convenience, and flexibility to streamline the digital filing process. 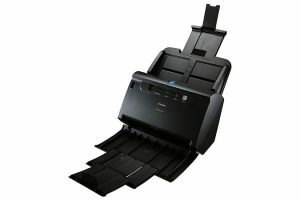 With reliable handling, intelligent software, and a user friendly design, the DR-M160II scanner offers end-to-end options for capturing, converting, and communicating business information. 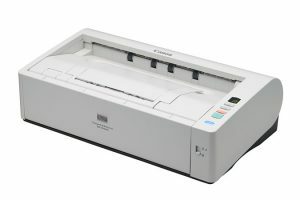 The imageFORMULA DR-M1060 scanner provides productive scanning in a compact solution to assist with information management efficiency and workflow improvements. 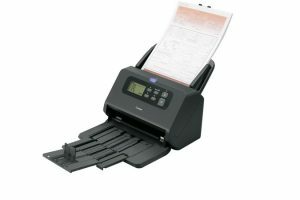 With a reliable and versatile letterhead design, the DR-M1060 scanner helps eliminate the challenges of managing different types of documents.